"The direct use of force is such a poor solution to any problem. It is generally employed only by small children and large nations." 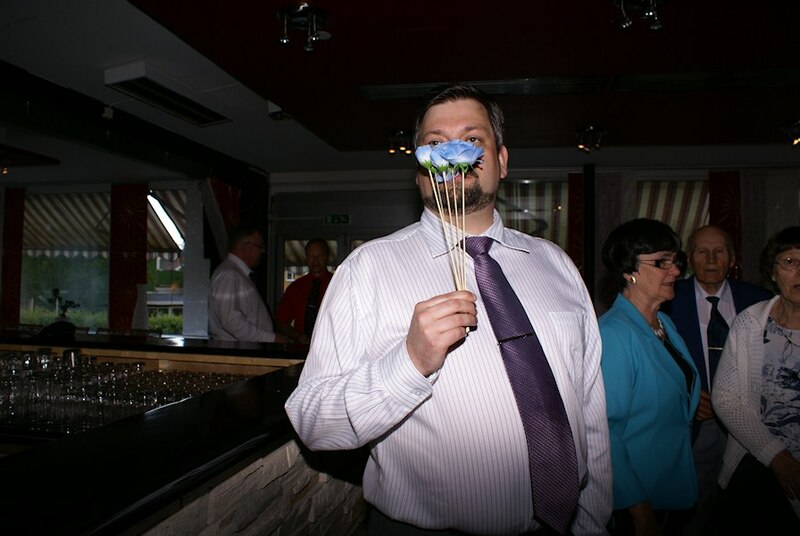 Marcus smelling the artificial flowers.